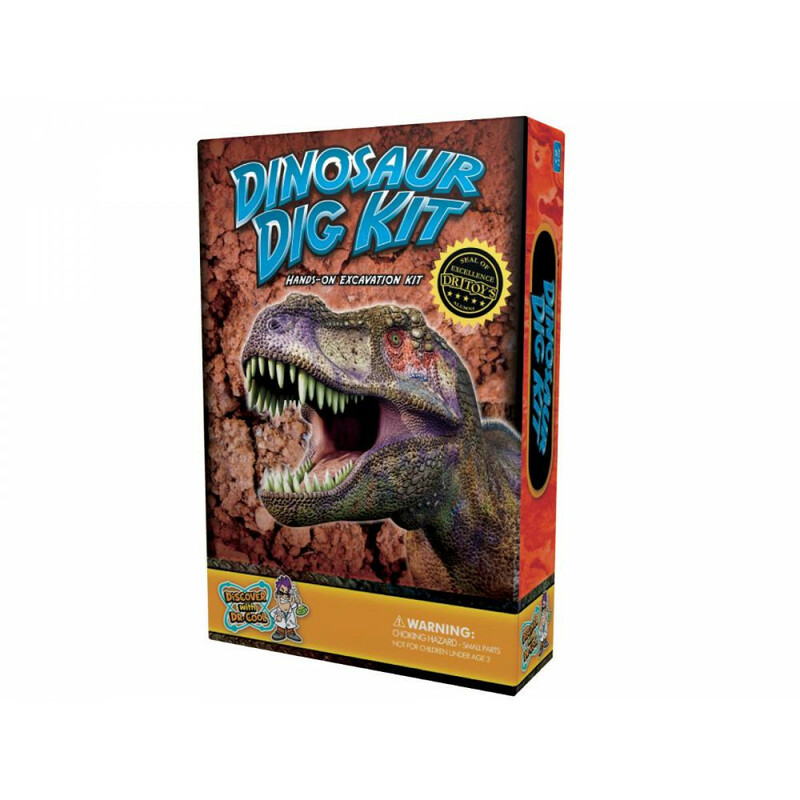 The Dinosaur Dig Kit from Dr. 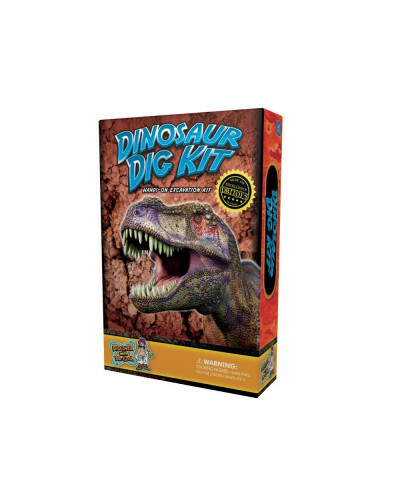 Cool Science is perfect for young paleontologists as kids unearth from a T-Rex shaped digging block 3 genuine dinosaur fossils- a dinosaur tooth, a dinosaur bone and a piece of petrified dinosaur poop. 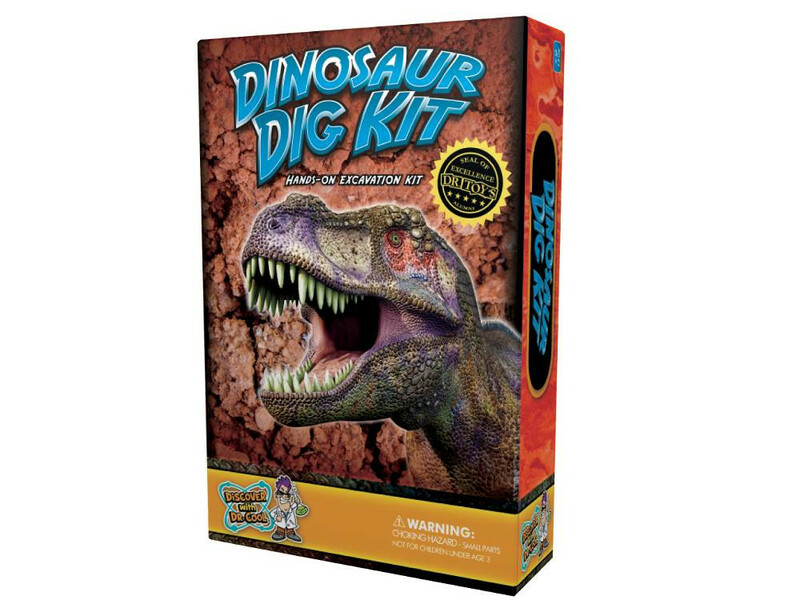 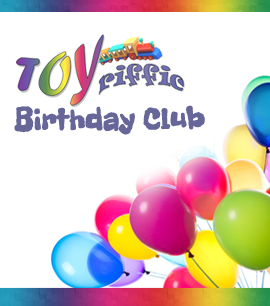 The kit also includes an Adventure Guide and Activity Book, written by teachers, to play fun games and activities and to increase dinosaur knowledge.